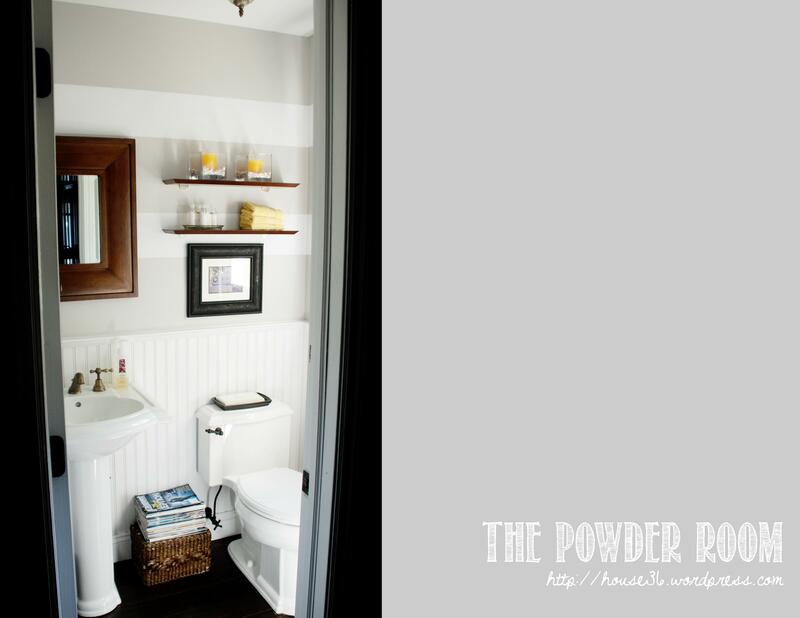 Last year we started a House Makeover Project Plan, as it involves many projects! One of my intentions in life is to have a beautiful house we can called home. And by beautiful I don’t mean a huge mansion or luxurious house. What I want are cozy, homey, relaxing, uncluttered, organized spaces we really enjoy. A house that we are excited to get to, a home we are happy to be in. I also want our house to express our personality. I want it to be our little personalized haven. Being an architect I truly believe the places we inhabit can affect our mood. So a better home, a better mood, a better you! And of course I want to accomplish all that on a budget. Well, not exactly a budget but I don’t want this makeover to cost us an arm and leg either. I think one way to good design is knowing how to mix high-end pieces (or even not that high-end) with thrift store or garage sale finds. You just need some creativity, time and a lot of patience. It’s going to be a slow, trial and error process, a constant work in progress, tackling one room at a time (or maybe two or three). Here I’ll be posting that progress, with before and after pictures (most of the time). Maybe I’ll inspire you to better your home, too! 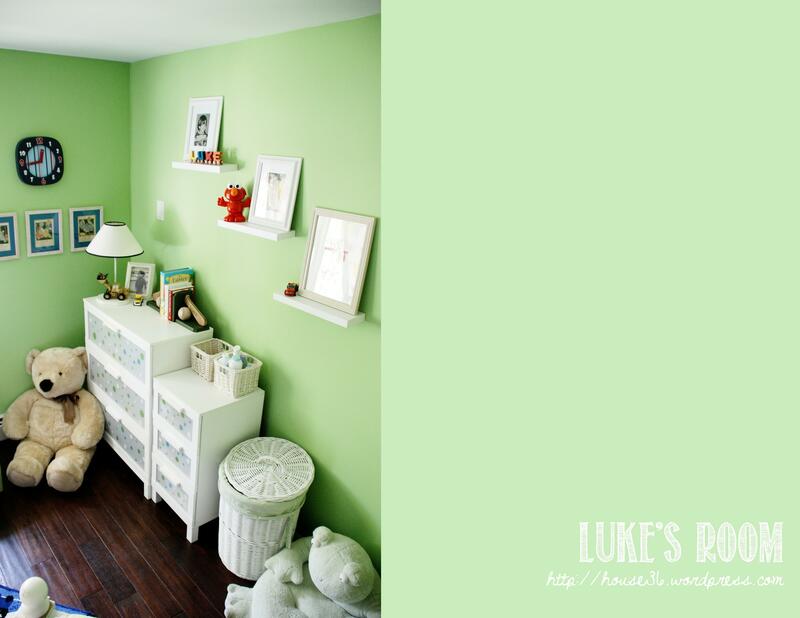 A Boy’s Room – featured in Apartment Therapy Ohdeedoh! 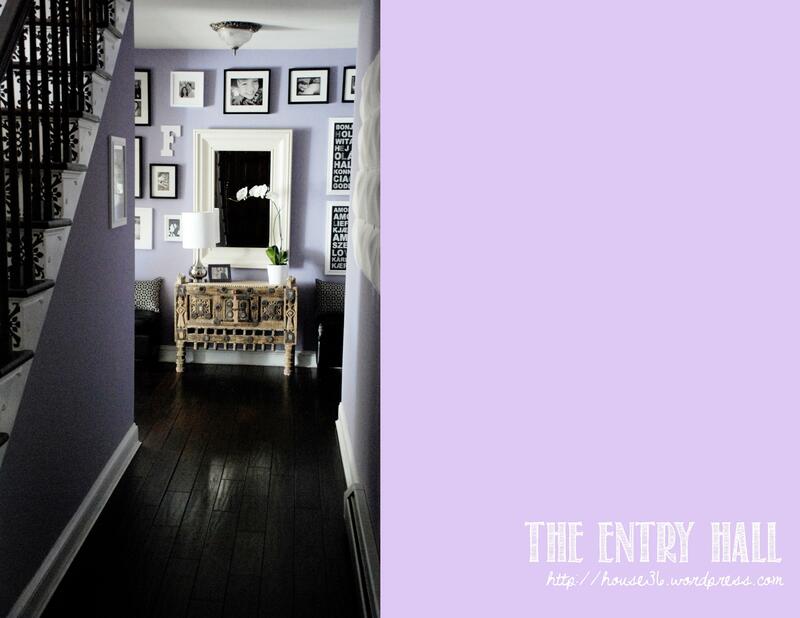 The Story of a Hall – featured in The Inspired Room and MadeByGirl. Hi Nadia! 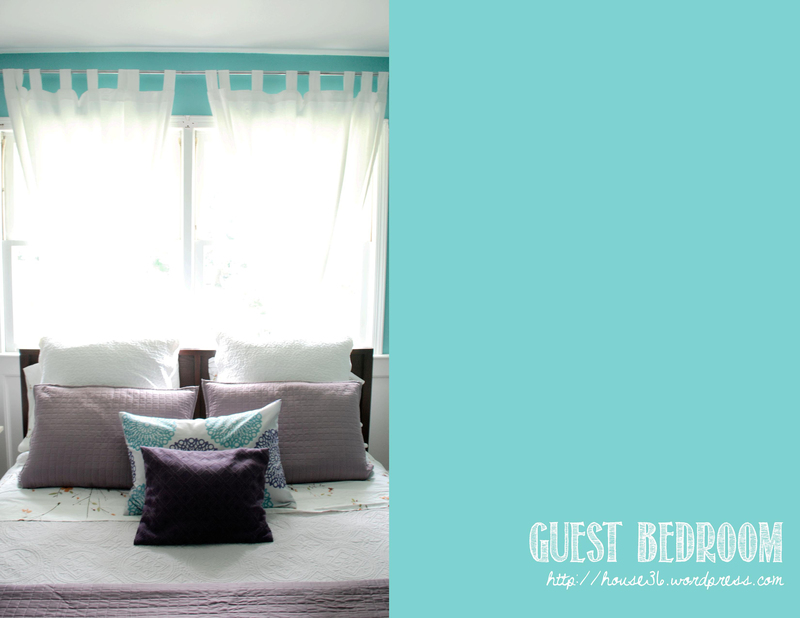 I stumbled upon your blog a few weeks ago loving your room designs! Just today after you said you missed Lima I realized you were from there. I know your profile says you are Peruvian… I just didn’t really think about it beyond that. My fiance and I are moving to Lima in about a month for his job! I’ve been doing as much research as I can on the city and am very excited to be moving there! I love warm weather and the ocean and can’t wait to find a place that hopefully has a view of the ocean. Just wanted to say hi and that I love your blog so much!!! Hi Jessica, I’m from Lima! Moved to New York six years ago. You are going to love Lima. If you want a place with ocean view you should check out Miraflores.If you have any questions or need more information let me know. I’ll be more than happy to help you. I just recently found you and am excited to try the baby clothes dividers. I love the black print but notice it goes from 6-9 to 6-12. based on the grey ones it appears it should be 9-12. Is there anyway for u to update the black template PLEASE!. unable to update on my own. I see someone else previously asked this so I apologize if I missed the response. THANK YOU FOR SHARING. Making these for my grandbaby. Peruvian architect, interior design enthusiast, photography aficionado, chocolate addict, but most important wife and mom, living in the suburbs of NYC.